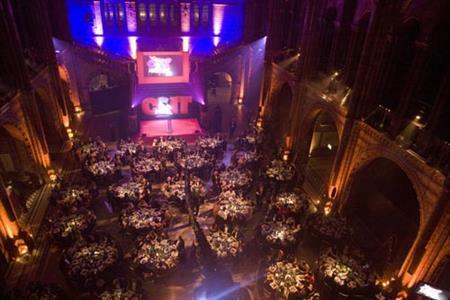 The deadline for entries for the 2012 C&IT Awards - the definitive awards ceremony for the B2B events industry - has been extended to 14 June due to popular demand. Don’t miss out on your chance to take part in this year’s awards, which will recognise excellence from across the business-to-business events industry. The ceremony will be hosted at the Natural History Museum on 27 September 2012. Corporate in-house teams, agencies, suppliers and venues are encouraged to enter the awards for 2012 via C&IT’s dedicated awards website.